It is a dreary day here in Southeastern Pennsylvania, but thankfully the precipitation is liquid and in no way frozen/solid. Yup, pouring rain and very windy -- but you know, I'll take it over a snow blizzard any day. Rainy days make for great crafting days, don't they? I just love the beautiful Chantilly paper from Close To My Heart. 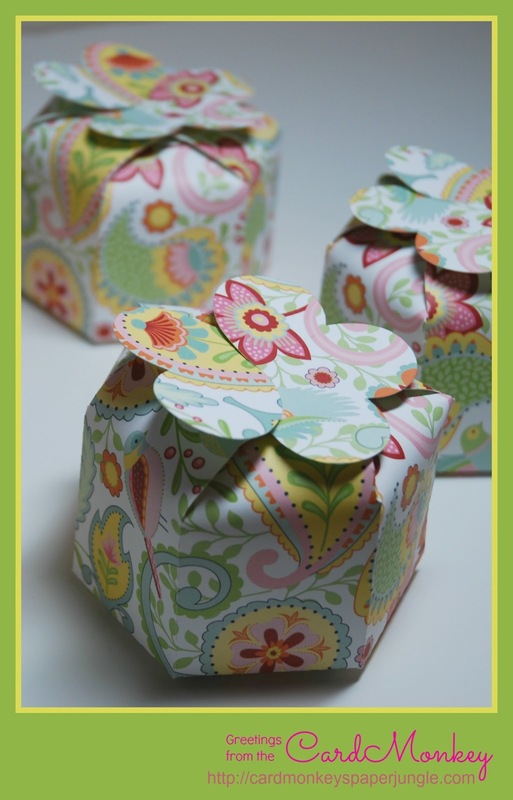 From it, I made these so cute Hexagonal treat boxes with a floral self-sealing top. 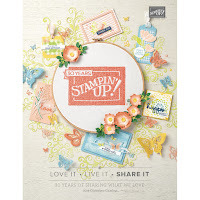 The cut file is from Silhouette Online's store, and it's cut with the Cameo. It cuts in one piece and just requires folding and a bit of adhesive. Wouldn't they make perfect party favors for a springtime tea? These are so adorable!!! 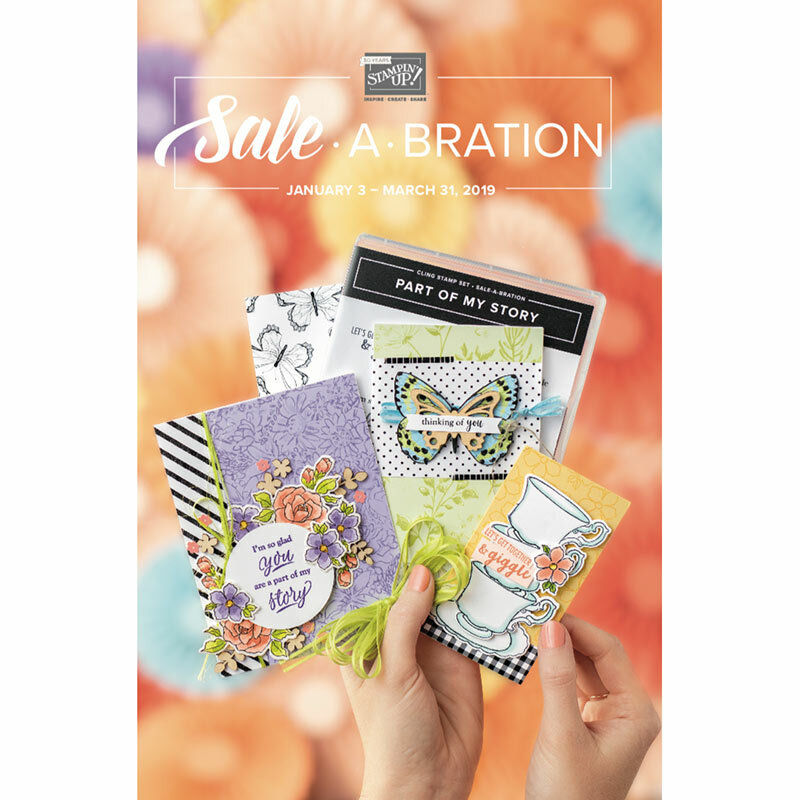 Love the patterned paper. Beatiful paper. I love the pastel colors. I also like the boxes.